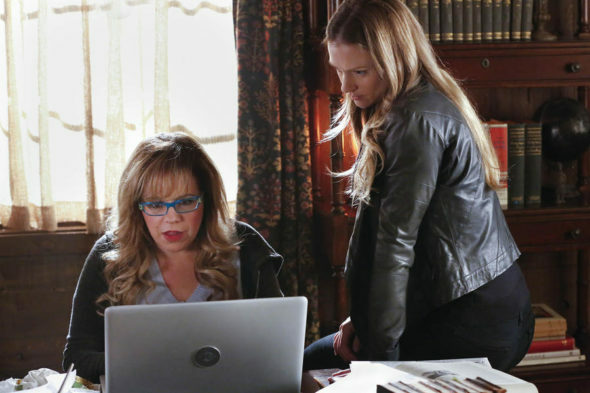 Criminal Minds has already been renewed for a 13th season, but will the whole cast return? Deadline reports stars Kirsten Vangsness and A.J. Cook may be leaving the CBS TV series. However, now it’s unclear if the result will be the same. Both Vangsness and Cook have reportedly said they will leave Criminal Minds if their request for equal pay is denied. Neither ABC Studios nor CBS have made a public comment on the negotiations. What do you think? Do you watch Criminal Minds? Would you watch without Vangsness and Cook?